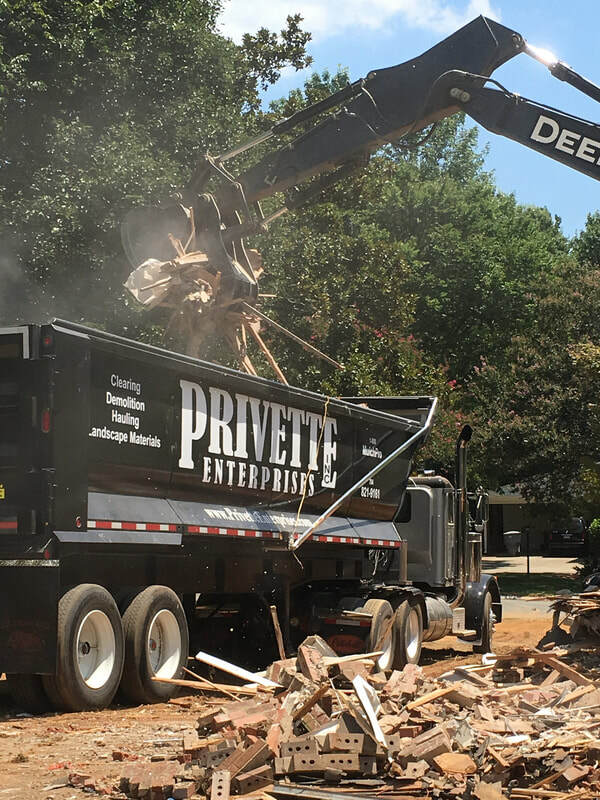 We have serviced Union and surrounding counties for nearly 25 years. 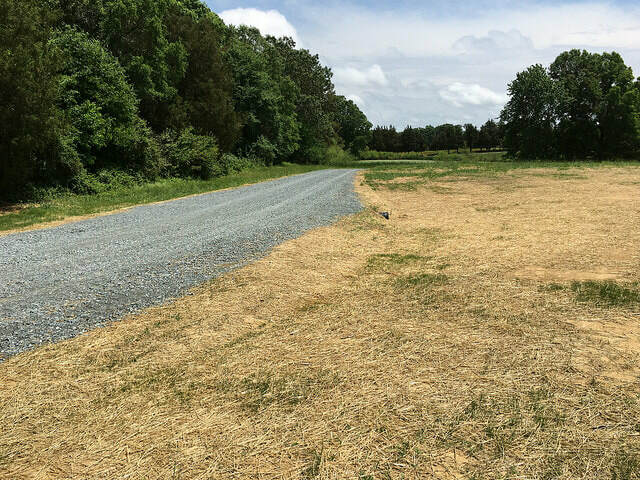 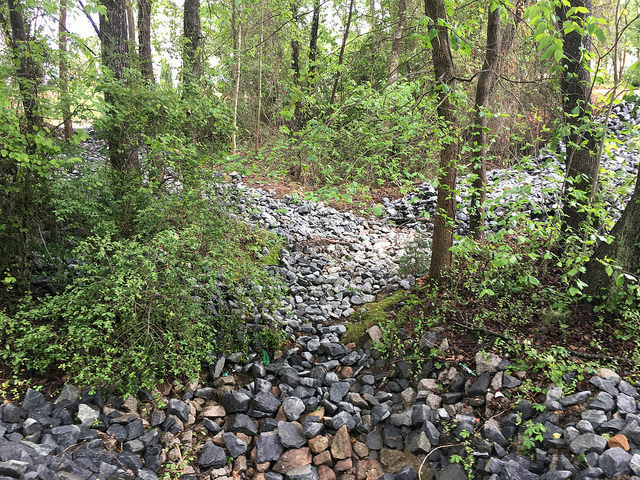 We offer lot clearing, erosion control, parking lots, gravel driveways, gravel spreading, horse arenas, walking trails and turn key demolition services to residential and commercial clients. 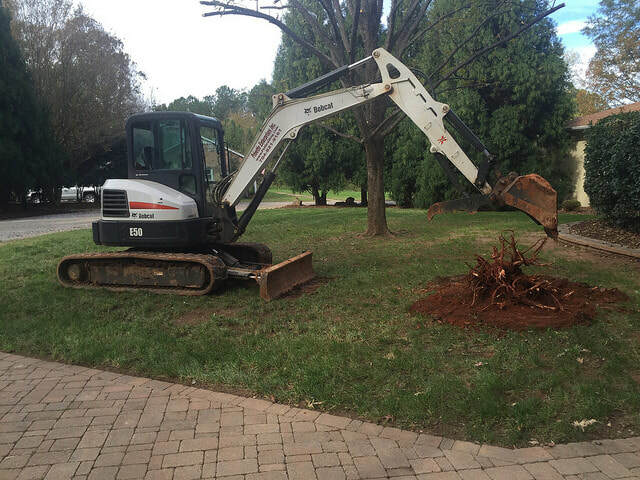 Our state of the art equipment and knowledgeable operators set us apart from others. 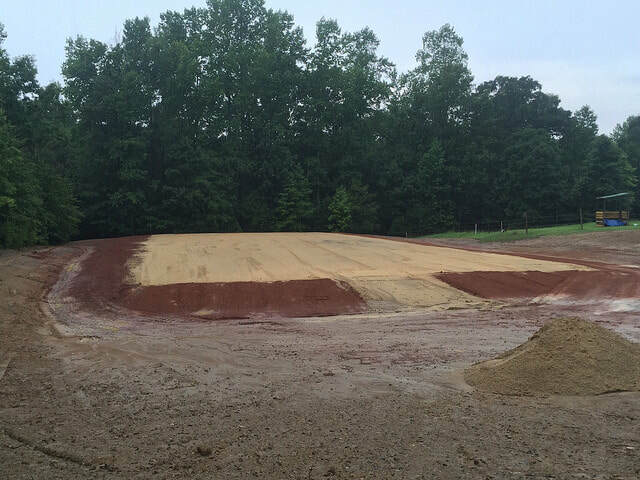 Our Monroe, NC and Lancaster, SC facilities offer manufacturing of high quality mulch products and soil processing. 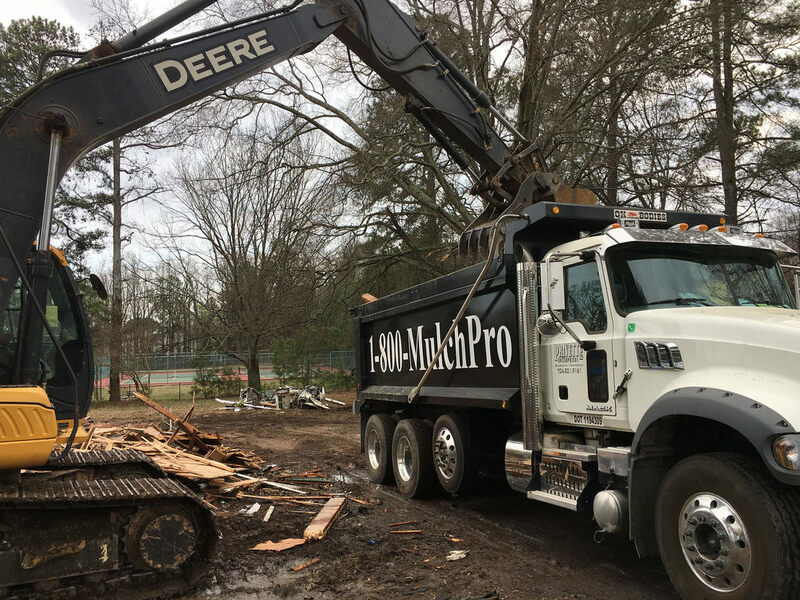 We are able to supply products on a large scale to retail stock yards, landscaping companies, HOA's, property management companies, and municipalities. 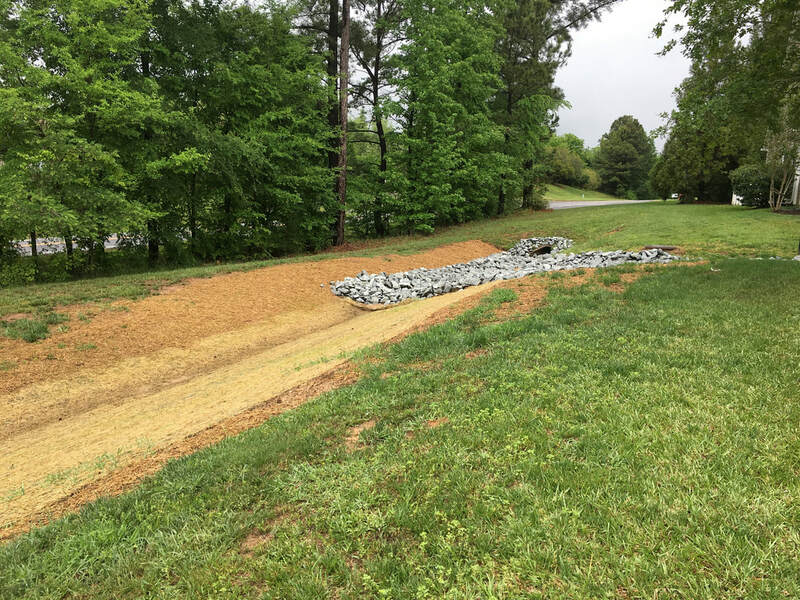 Delivery and service areas include but are not limited to Monroe, Charlotte, Waxhaw, Weddington, Concord, Matthews, Indian Trail, Fort Mill, Rock Hill, Indai Land, Tega Cay and Lancaster. 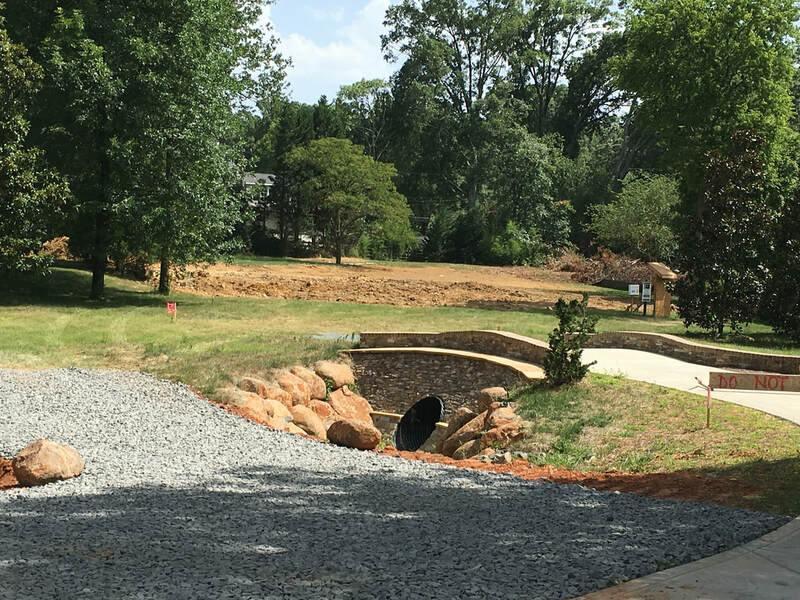 Our retail yard, Visions Landscape Supply and Design, is located at 2411 North Rocky River Road Monroe, NC. 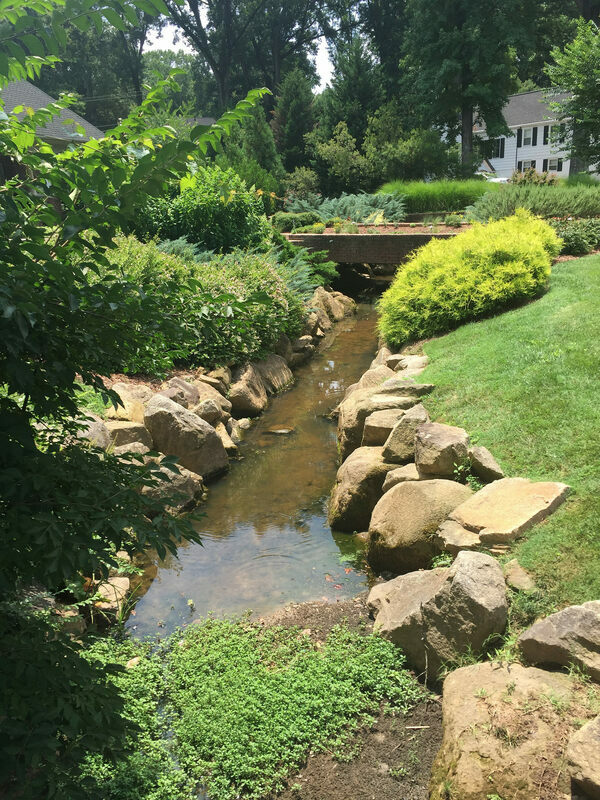 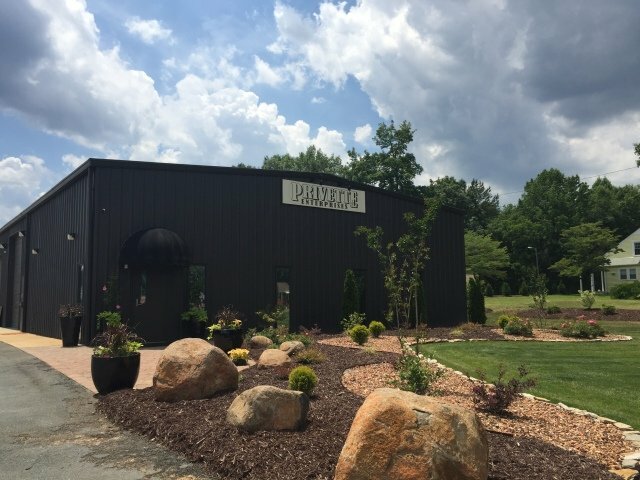 Fully stocked with over a dozen mulch products, gravel and 20 different types of bulk decorative river rock and the largest selection of natural palletized stone in the county.